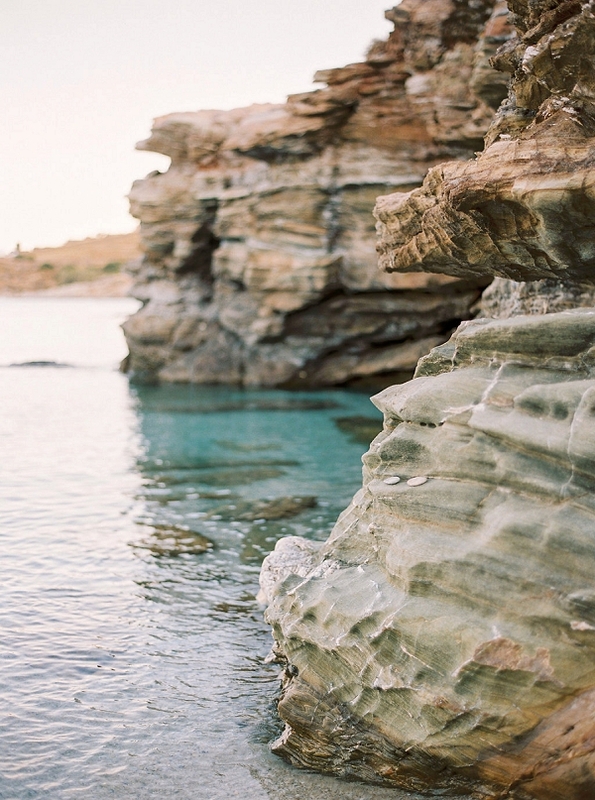 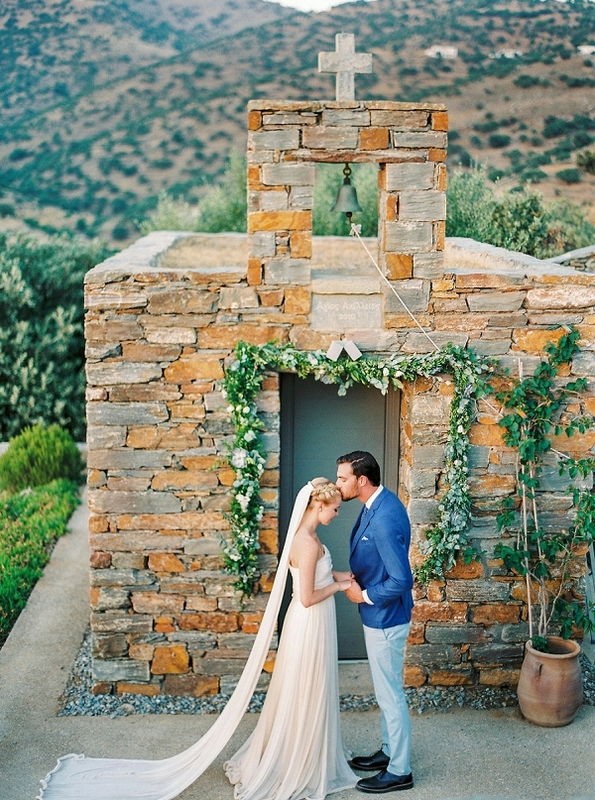 With the romantic setting on the Greek island of Kea inspiring today’s collaboration, it’s no surprise that every image here from Darya of Thecablookfotolab is total perfection! 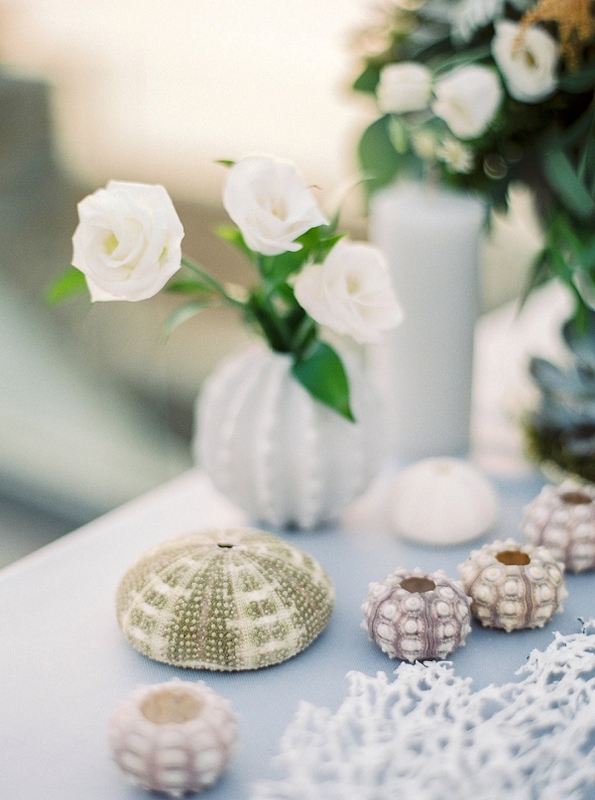 We’re delighted over the beach-chic theme which even includes nautical elements in the bride’s wedding dress and maintains a playful yet sophisticated tone. 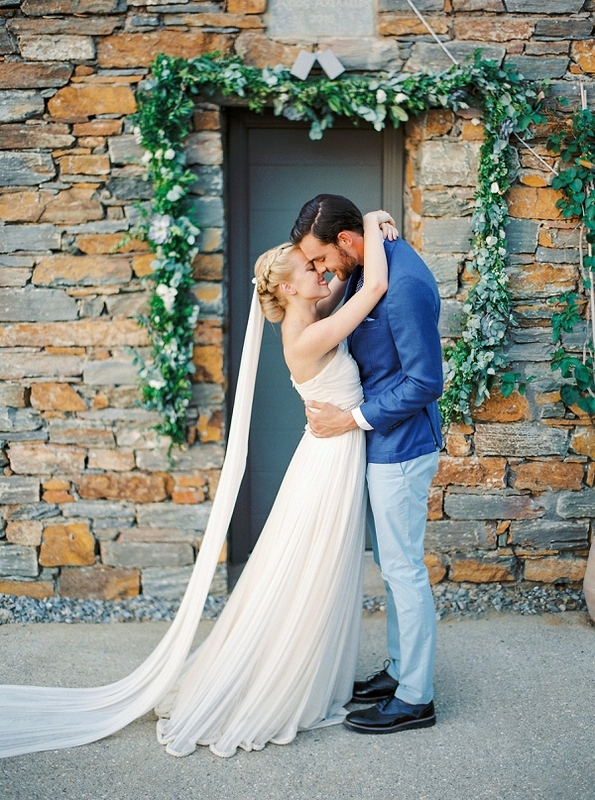 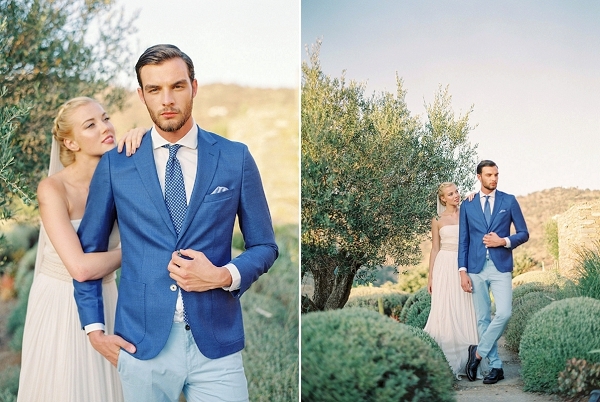 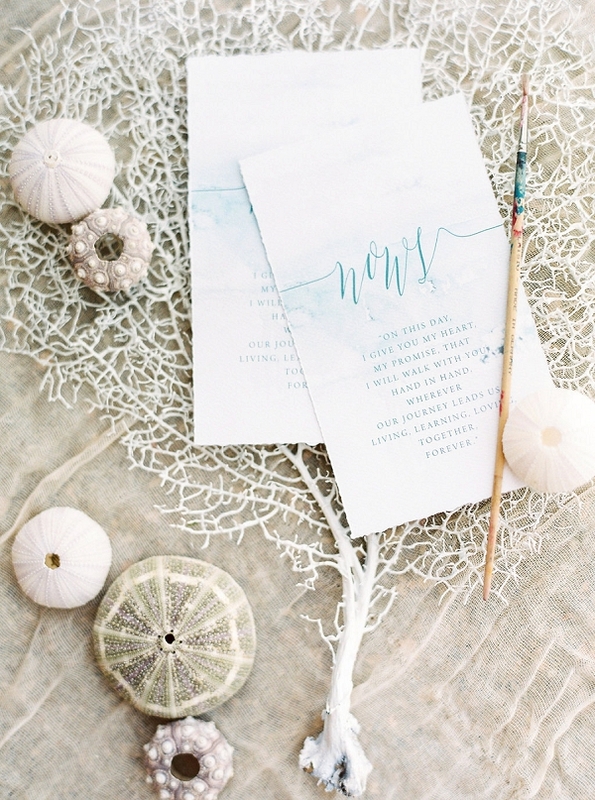 Couples dreaming of an elopement will definitely find all the inspiration they need with the understated elegance of these intimate ceremony and reception details crafted by I Wish Chic Events and more. 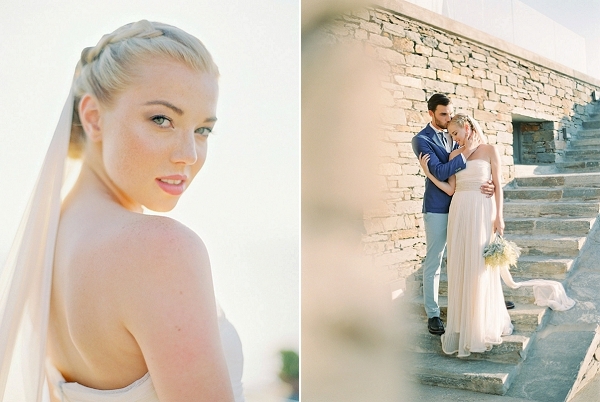 Many thanks to Darya Kamalova and the team for sharing their beautiful vision with us. 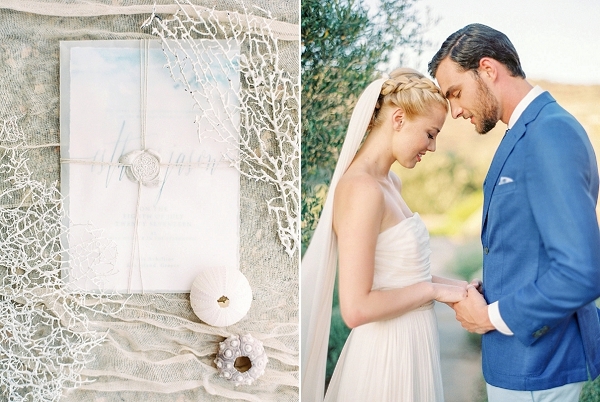 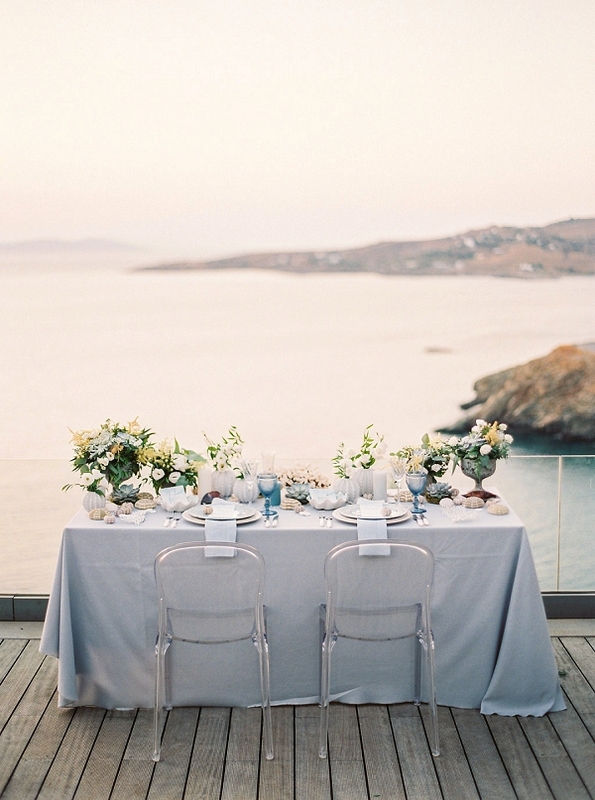 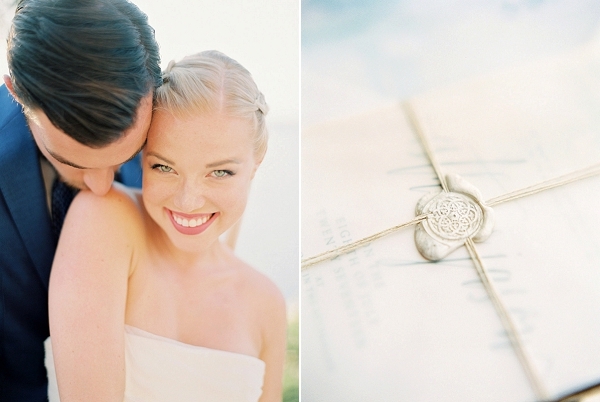 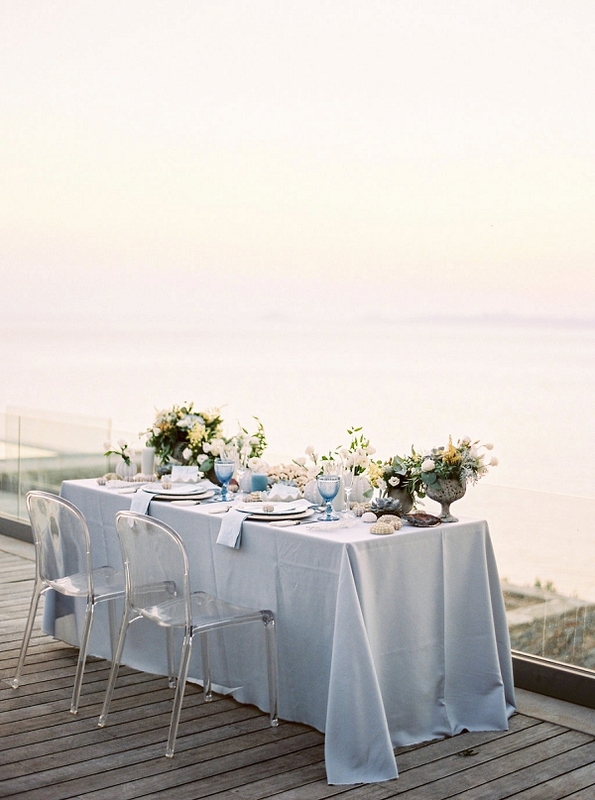 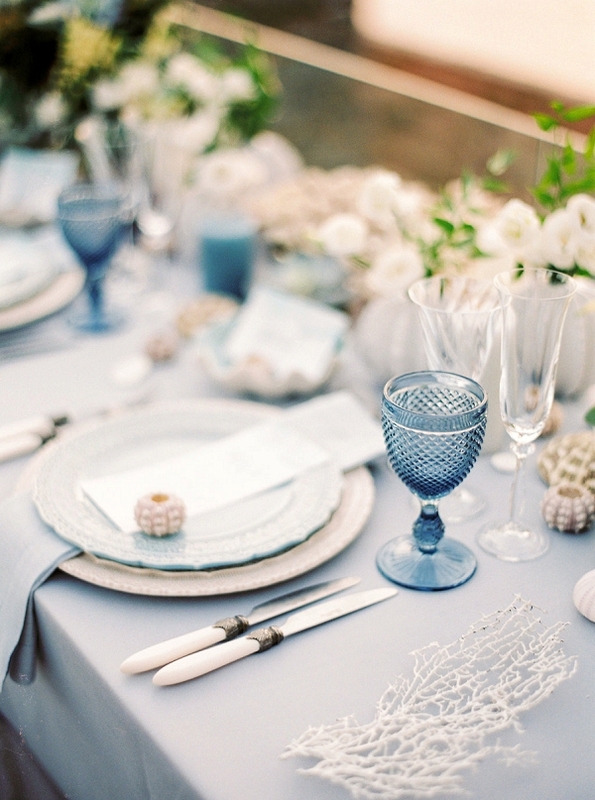 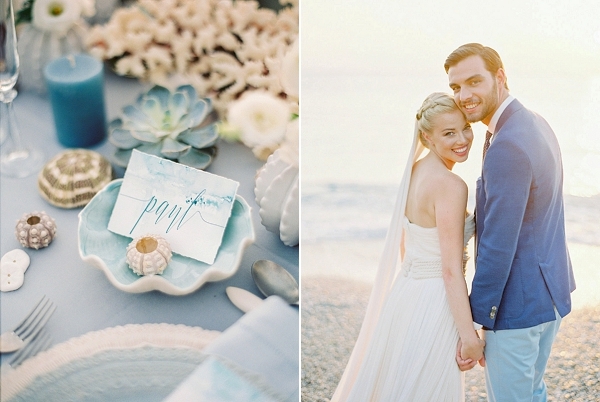 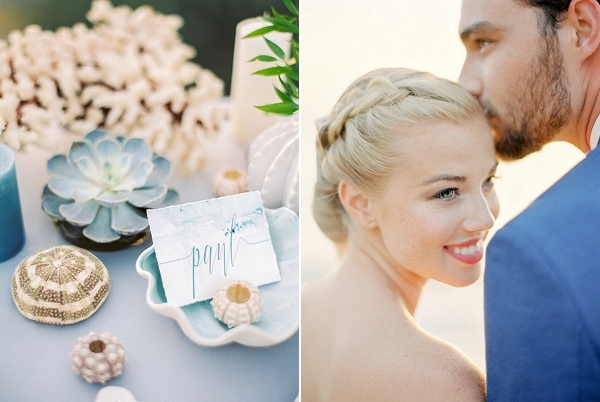 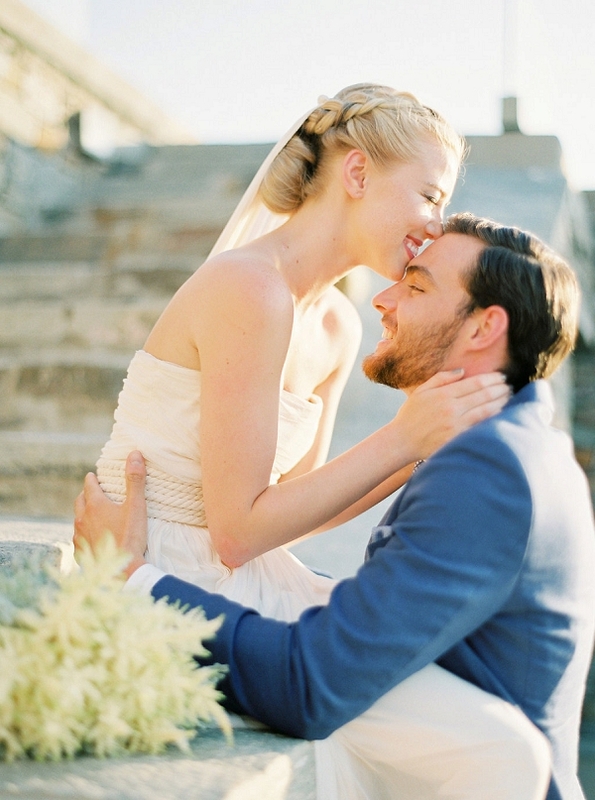 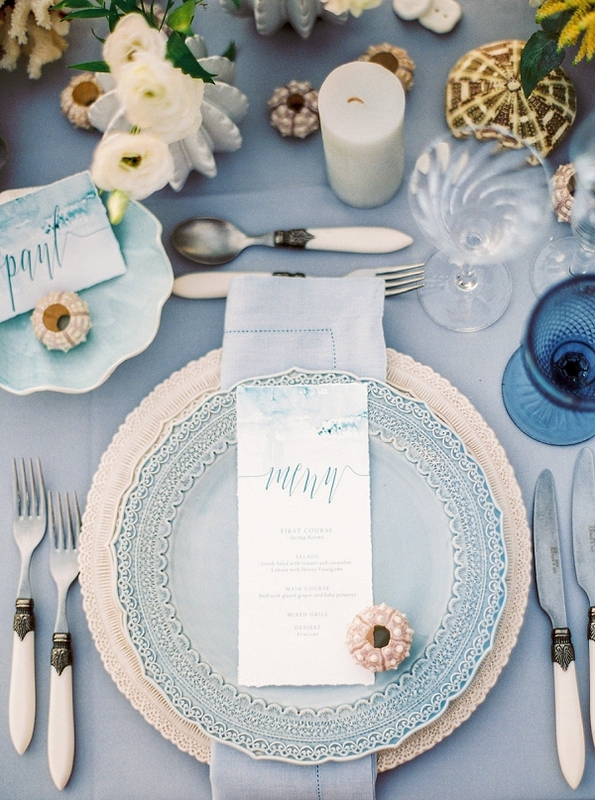 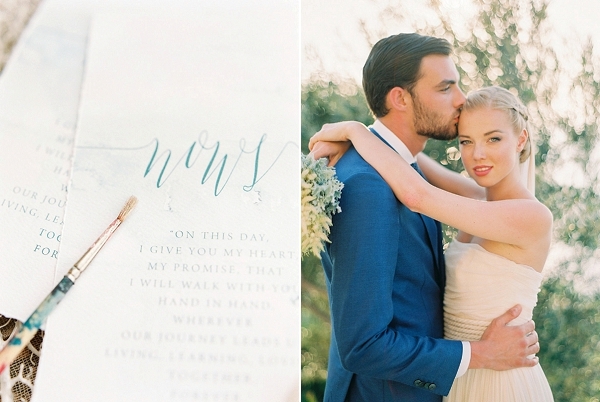 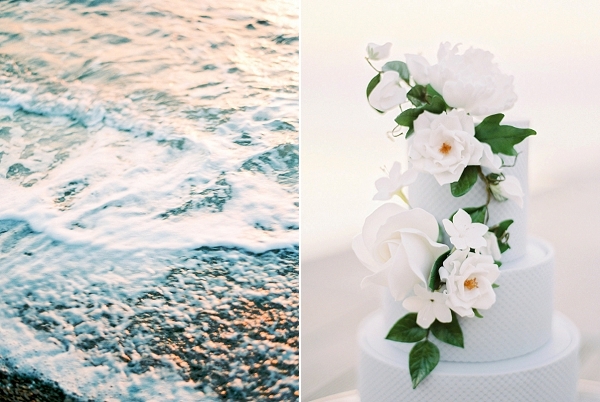 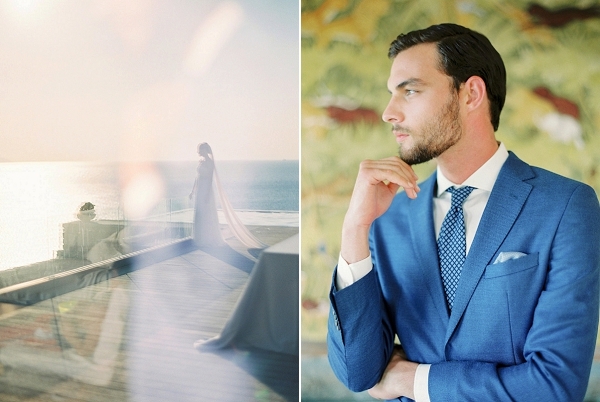 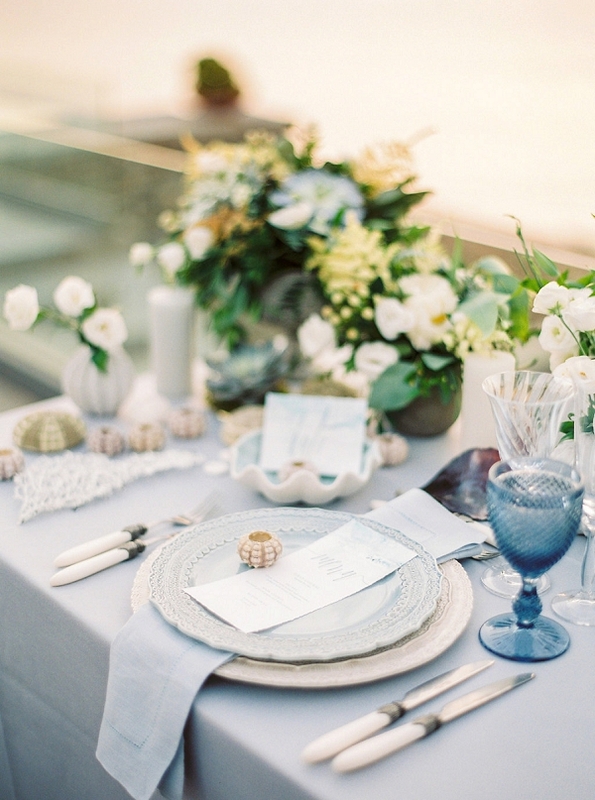 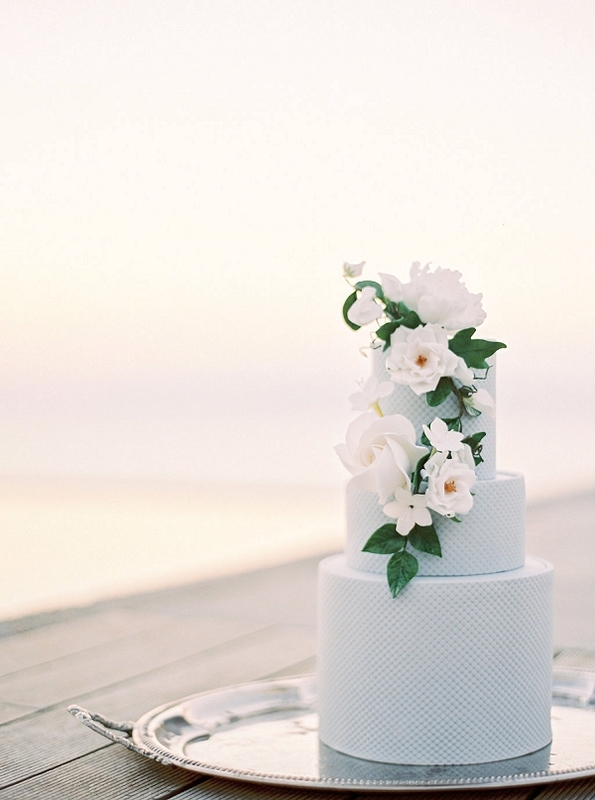 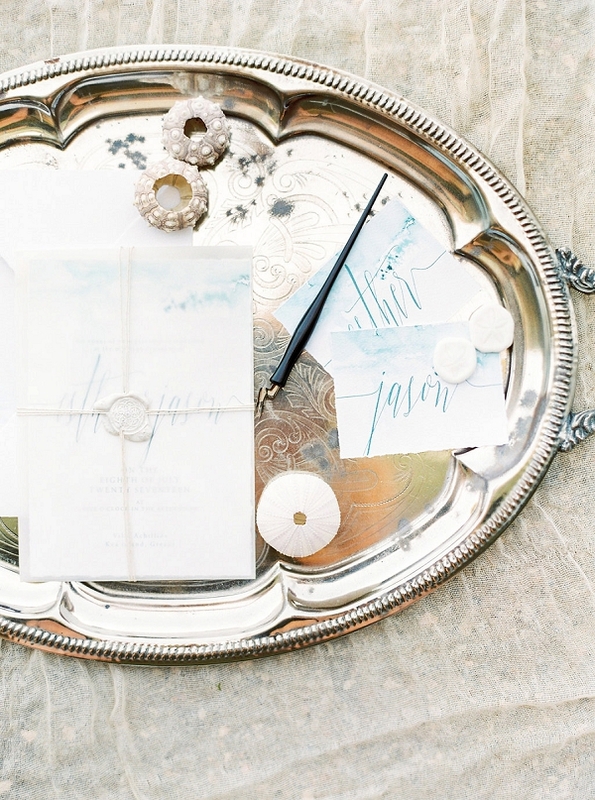 Browse our archives to explore more beach wedding ideas.